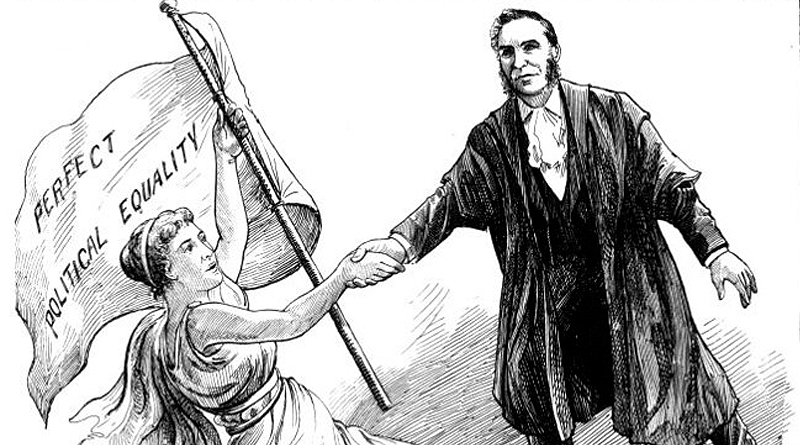 With the general election looming and the 124th anniversary of New Zealand women’s suffrage celebrated on Tuesday, this week seemed a good time to highlight first-hand accounts of this key moment in Aotearoa’s history, held in our sound archives. You can listen to excerpts from these recordings in Ngā Taonga Sound & Vision’s regular slot with RNZ’s Jesse Mulligan here, or read more and find links to hear the full recordings below. In 1968, Hilda Lovell-Smith of Christchurch was interviewed for radio about her memories of her mother Jennie, who was a close friend of Kate Sheppard and campaigned alongside her to get signatures on the suffrage petition. This was eventually presented to Parliament with 32,000 signatures in 1893. Hilda was also a life-long campaigner for women’s rights. She was known as “Kitty”, after being given her middle name “Kate”, as a tribute Kate Sheppard. In this excerpt, she recalls her mother’s campaigning in rural Canterbury in the late 1890s. Although Hilda Lovell-Smith was too young to vote in 1893, we have other recordings with women who did take part in the historic event. 1968 was the 75th anniversary of New Zealand women getting the vote and in Auckland, three elderly women took part in a group interview for radio about their memories of that election. Mrs Dickson, who was 101 at the time of the interview, grew up at Parewanui, near Bulls in Rangitikei and peppers her lively recollections with a delightful chuckle. Like her fellow interviewees, Mrs Dickson remembers how the temperance movement and the fight for women’s suffrage went hand-in-hand. Temperance campaigners who were keen to see prohibition of alcohol, knew many women would likely support them if they were able to vote. 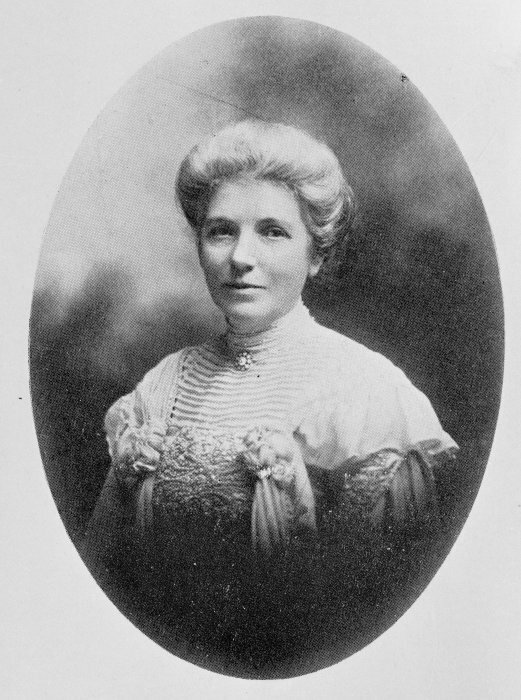 Many New Zealand suffragists, such as Kate Sheppard, were members of the Women’s Christian Temperance Union, pushing for greater control of liquor sales, if not outright prohibition. Another woman voter in the 1968 recording is Mrs Manktelow. She explains how the Methodist Church (or Wesleyans, as they were known at the time) also worked for suffrage. Mrs Manktelow recalled the forces opposing women getting the vote included the Premier (Prime Minister) of the day, Richard Seddon. He had the backing of the liquor lobby and had campaigned hard against women voting, on their behalf. While many women voters of 1893 undoubtedly did support Prohibition, which came close to passing several times, it never quite got the majority required to ban alcohol nationally. But closure of all hotels was one of the many predicted consequences raised by opponents of women getting the vote. 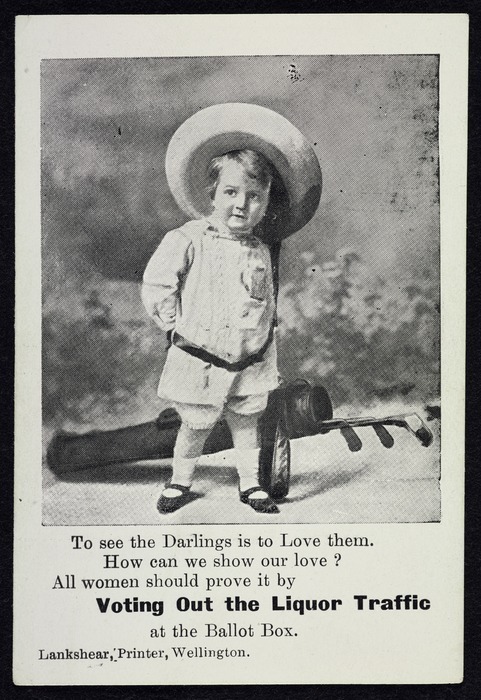 In a radio broadcast made in the 1950s about the status of women, another voter of 1893 Helen Wilson, recalled the wild predictions about the effects of women voting: either national peace and harmony and elimination of corruption – or victory for handsome political candidates only! Helen Wilson also signed Kate Sheppard’s suffrage petition, although she was quite conservative politically. She became involved in rural politics and later rose to become the president of the newly formed Women’s Division of Federated Farmers. You can hear more about her life and views in the full radio programme, at the link above.